$28.95 This may be in stock for quick delivery; please call! 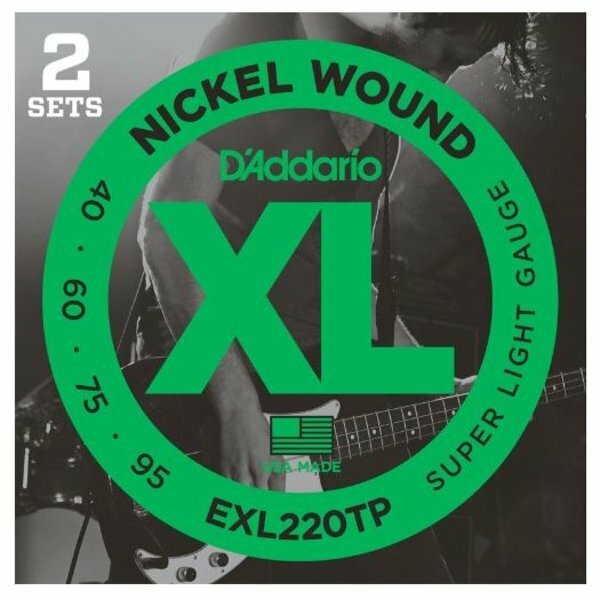 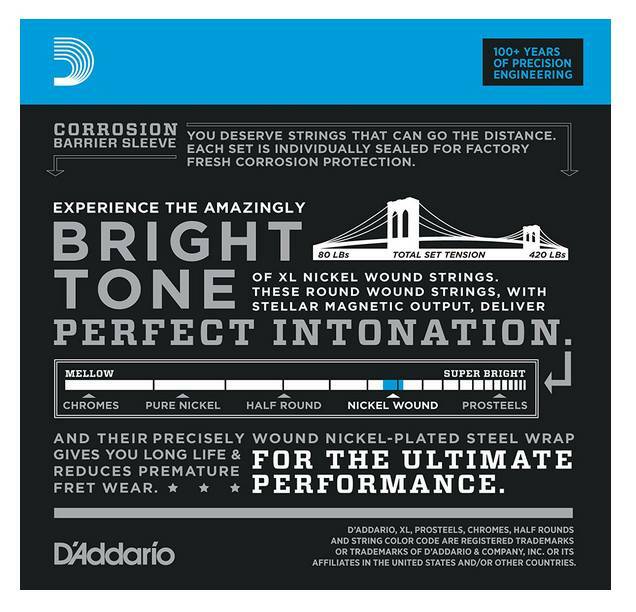 D'Addario EXL220 offers more flexibility for players than a standard bass set while still maintaining the distinctive combination of tone and feel found in all XL Nickel Wound bass sets. 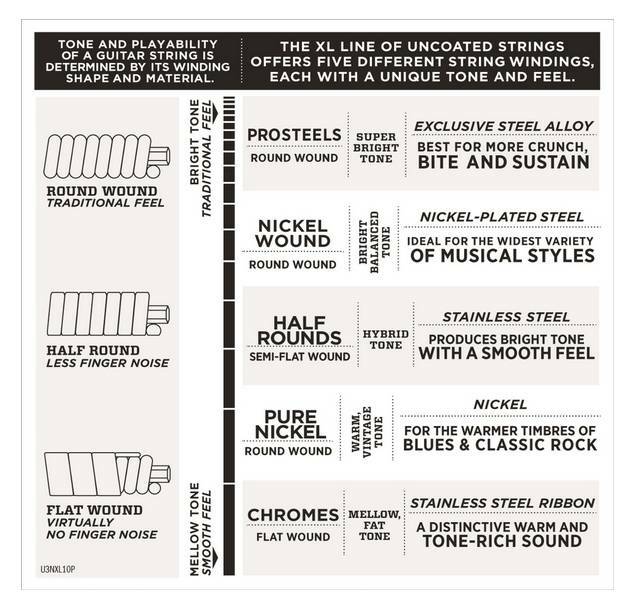 Fits long scale basses with a string scale length of up to 36 1/4 inches. Buy 2 sets and save!